Mayday Avionics, we've specialized in premium avionics installations for over 40 years. Welcome to Mayday Avionics, Inc. Established in 1972, Mayday Avionics was founded by Ken Malone and Bill Dawes. 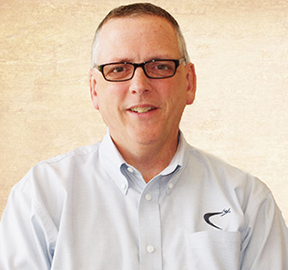 From the founders' last names – 'Malone and Dawes' – came the name that has since become synonymous for quality and attention to detail in avionics installations and service. In 2006, the company was purchased by the four department managers that have been with the company for 25+ years. Since then, Mayday Avionics has continued to assemble one of the finest teams of avionics technicians in the industry with a combined 352 years of experience! At Mayday Avionics, Inc. we specialize in custom avionics installations, auto pilot services, custom avionic services, and custom avionics modifications for fixed wing and rotor craft aircraft. We understand that aircraft downtime can be costly and when it comes to avionics service, we also know experience is essential to keep you flying! Call Us to Schedule a Flight Evaluation Today! With strong technical expertise, experienced and professional employees, along with a constant focus on customer service and satisfaction, our Mayday Avionics team remains one of the best. 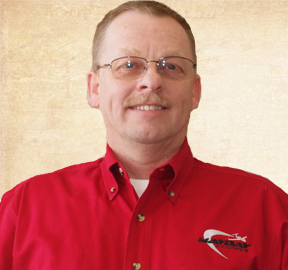 Established in 1972, Mayday Avionics has been an industry leader in avionics installations, auto pilot services, and custom avionic services. 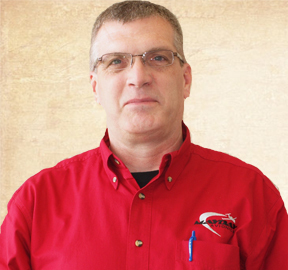 To present day, Mayday Avionics has assembled one of the finest teams of avionics technicians in the industry with a combined 352 years of experience! We are located on the campus of the Gerald R. Ford International Airport in Grand Rapids, Michigan. Once you are inside the campus, we are located in building #403, the Landmark South Building.